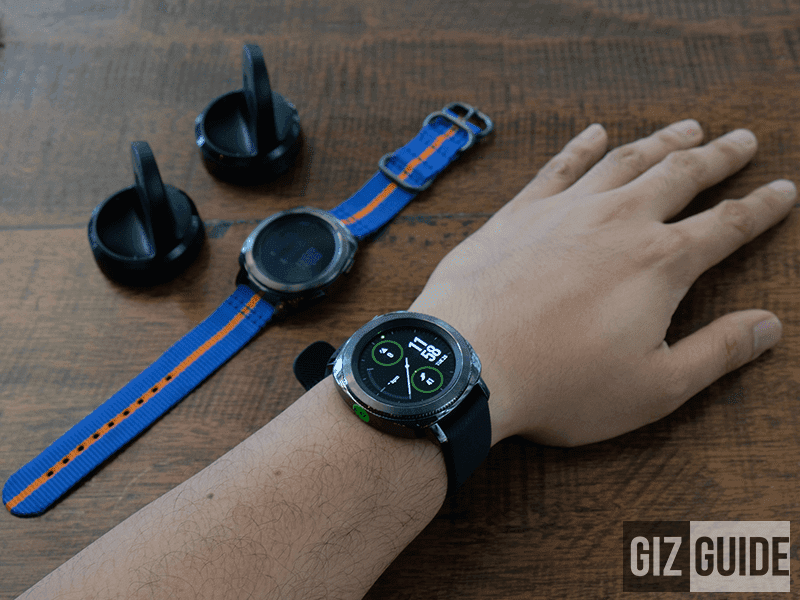 After releasing a myriad of smartphones, Samsung has released their latest in wearable technology for the Philippine market: the Gear Sport and Gear IconX 2018. The Samsung Gear Sport which is an athletic focused successor of the Gear S2 that we reviewed years ago. The design is similar but more polished and streamlined. We loved the rotating knob that we used to navigate the Gear S2 and it returns but with better through and an updated Tizen OS which makes it easier to navigate through the smart device. It has storage so you can save some of your downloaded Spotify playlist into the phone. It has a 1.2 Inch Full Circle Super AMOLED display with Gorilla Glass 3 that is powered by 1.0 GHz dual core processor, 768 MB of RAM, 4GB ROM, 300mAh, WiFi, Bluetooth 4.2, NFC, GPS, GLONASS, gyro, accelerometer and a myriad of other sensors. It is aimed for sports enthusiasts who want more smart functionality and a physical appearance of a watch. It is only water resistant though so it is only good at withstanding sweat but not water sports. It is priced at PHP 14,990. Earlier this year, the Samsung Gear Fit2 Pro also silently launched at a price of PHP 8,990. 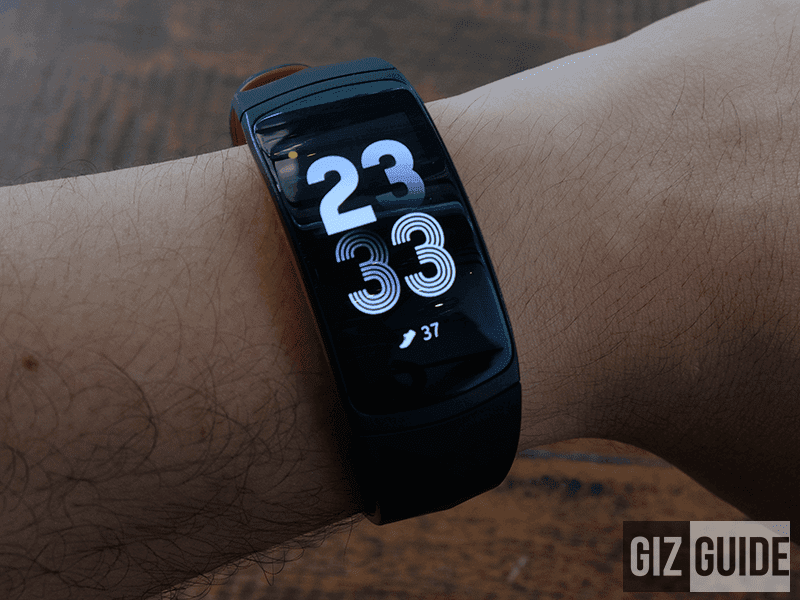 It is mainly a smart fitness band with a 1.5-inch curved Super AMOLED display that had Tizen OS built in with a 1.0GHz dual core processor, 512MB of RAM, 4GB of storage and 200mAh battery, GPS, GLONASS, Bluetooth 4.2, NFC and a myriad of sensor fit for those who are looking for a fitness band geared more to fitness. The next Samsung Gear is the IconX 2018, which is the successor to the wireless earbuds from Samsung. It retains most of the functionality of the predecessor but the biggest new feature is access to Bixby while on the go without pulling your phone out! It is priced at PHP 8,490. All three products are now available nationwide! What do you think guys? Are you getting any? Which one?